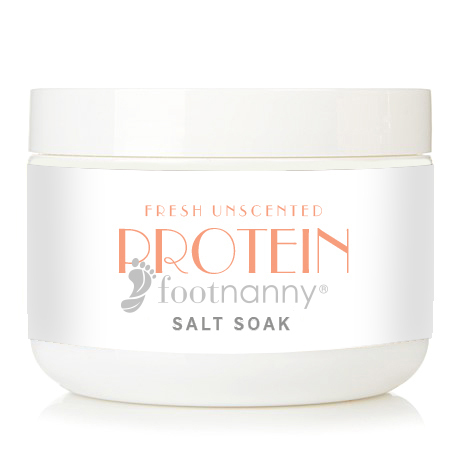 Known as the "pedicurist to the stars", Gloria launched her own foot care company, Footnanny, in 2012. 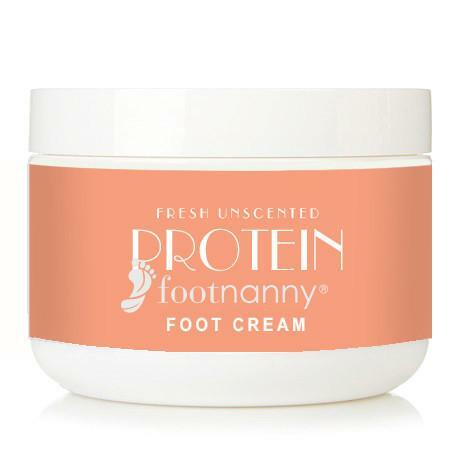 Footnanny is the latest addition to the Foxxtales girl-powered shop! Visit the shop to learn about her amazing company, her story and to shop the Foxxtales collection.